Need to Cover up Your Weed Smoke? Try a Sploof! What is a sploof and why you need one? A sploof is simply a device that you can blow smoke into and the device will diffuse most, if not all, of the weed smoke. This handy little device can save you from stinking up your room, apartment or car. 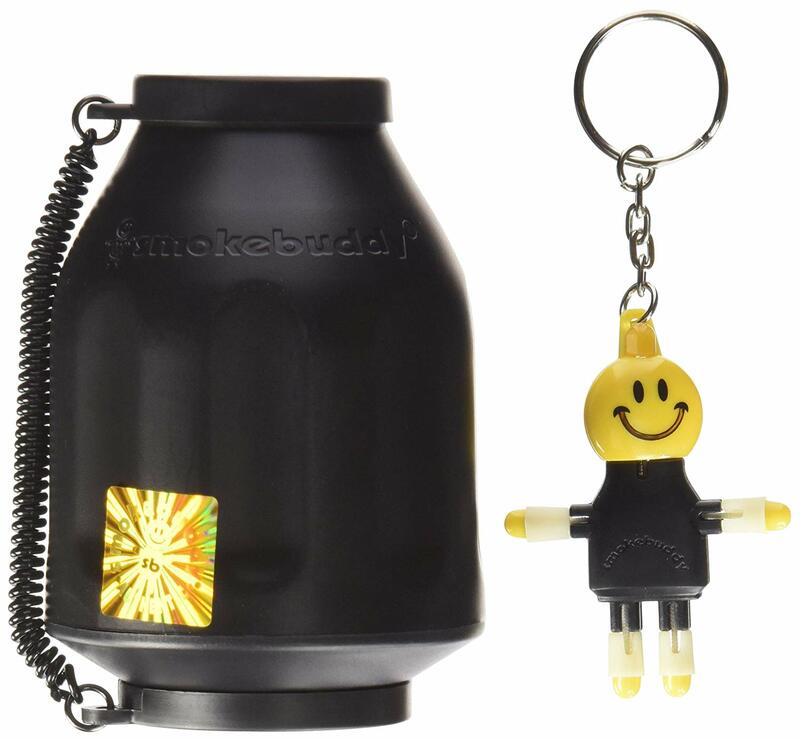 It is a smokers best friend when you want to smoke discretely and privately without raising suspicion and is small enough to keep in your drawer or cars cubby. If you are looking to take your smoking game to the next level, carry on reading as we take you through the best commercial sploofs, and teach you how to make a sploof with stuff around the house. Finding the best commercial sploof. Before the cannabis market started to explode, a sploof was simply a toilet roll stuffed with dryer sheets. Now that marijuana is almost legal, companies that specialize in odor control have entered the space to create small handheld devices that work. Whether you smoking a small hit of weed or dabbing some live resin, these sploofs will eliminate all the smoke and smell. The sploofy is the ultimate sploof hands down. 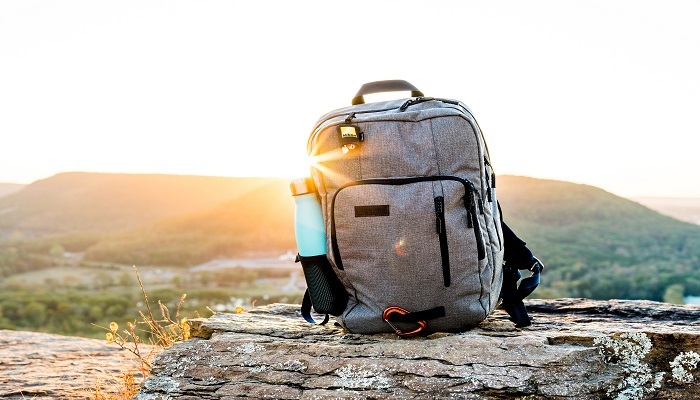 The sploofy is made from high-quality materials and is designed with a unique activated charcoal and HEPA filtration system to ensure odorless exhales every time. 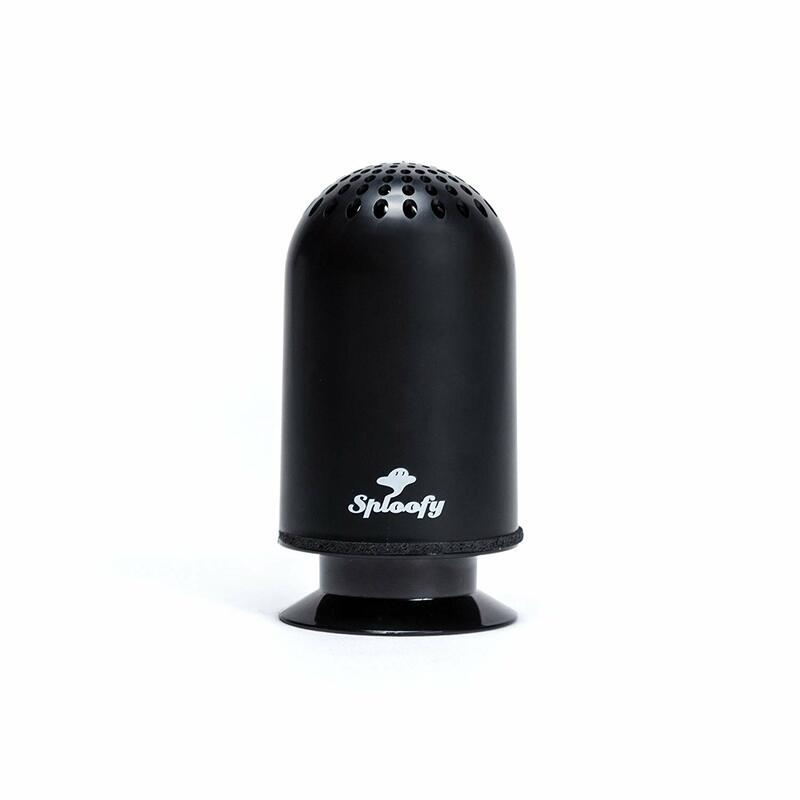 The Sploofy is small enough to keep almost anywhere and kind of just looks like a wifi speaker. Each cartridge can take 300 exhales and we were surprised at the amount of smoke this small device devours. The sploofy is one of the coolest sploofs out there and works like a boss. The Snubbz silencer is a pretty cool disposable sploof. Yes, that’s right, disposable. Containing coconut fiber and a HEPA filter, the Snubbz is a potent, pocket-sized sploof that lasts about 200 exhales. It is TSA safe meaning you can pack a few of these in your suitcase when traveling abroad. The Cherry Topper designed lip allows you to keep the smoke at bay that always comes off the bowl of your pipe or bong. 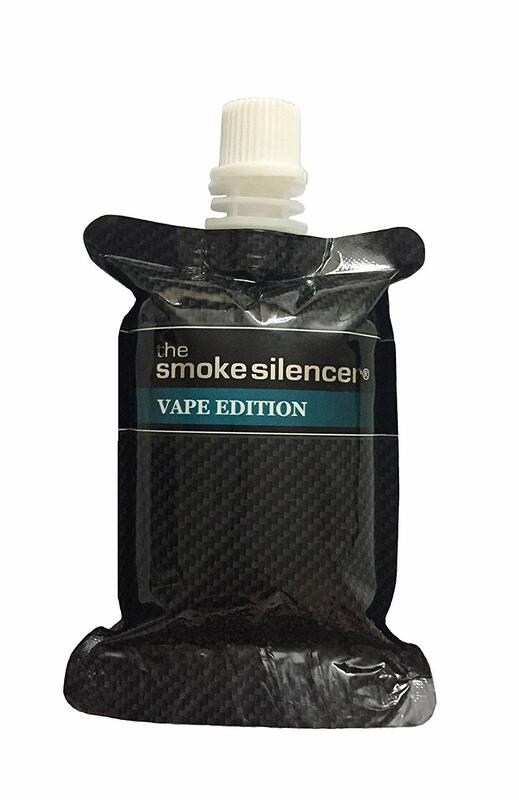 The Snubbz silencer is a great travel sploof that eliminates all of the smoke from even the heaviest hits. The Smoke Buddy is the best-selling sploof on the market. It’s small, environmentally friendly and lasts more than 300 exhales. Some users have even managed to squeeze out extra use by cleaning it with running water or alcohol. The Smoke Buddy sploof has a cap on each side, which makes it not smell at all when left in a drawer. Also, it comes with this cool little keychain! Making your own sploof at home. According to stonercentral, making a sploof requires just a paper toilet roll, dryer sheets stuffed inside and one wrapped over the roll with a rubber band. We tried that and it worked ok, but thought we could come up with something a little better. Get your toilet roll and dryer sheet. Toss out the toilet roll but hang onto those dryer sheets, we going to be upgrading son. Go to a pet store and get activated charcoal or buy some on amazon. Wet the charcoal under some running water. Grab a 500ml plastic soda bottle and punch some holes the bottom (not too big). Pour in the charcoal until the bottle is filled half way. Stuff one or two dryer sheets into the top. Does a Sploof actually work? 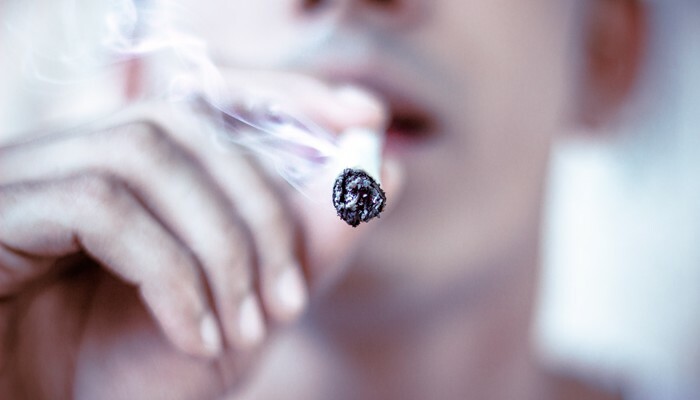 They do work, but the effectiveness is really about your smoking habits. If you smoking a joint (or pipe), smoke coming from the jay can produce large amounts of smell and smoke. Using a dugout pipe or bong can help minimize the smell. You also need to keep your lips tightly sealed around the sploof so no unwanted smoke leaks out. Not all sploofs are equal as well. The Sploofy claims a 99.7% reduction in smell and smoke particles but your homemade sploof might not be so effective. 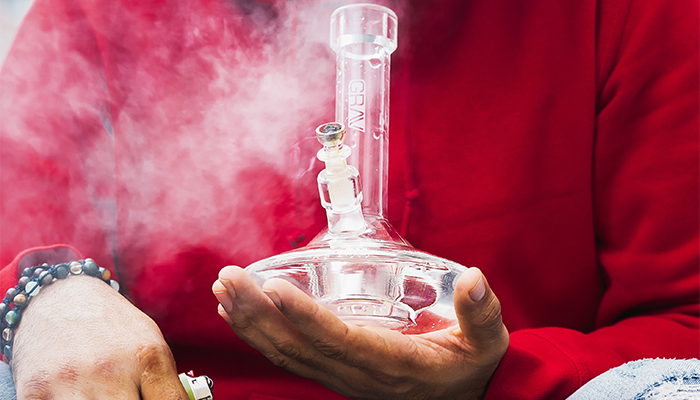 Use a bong or pipe to ensure there is little excess smoke. Snuff out your bowl after your hit. Use an odor neutralizer and not a smelly spray. Open a few windows to get a draft of fresh air. Smoke in a room furthest away from neighbors, the street, or front door.